Mingtai Aluminum 1060 aluminum coil technology is mature. Our company`s aluminum coil products have good quality and low price. 1060 aluminum coil has flat surface and high cleanliness, which is suitable for polymer welding.It has good product elongation and good tensile strength, which is fully able to meet the conventional processing requirements (stamping, drawing) and has high formability. 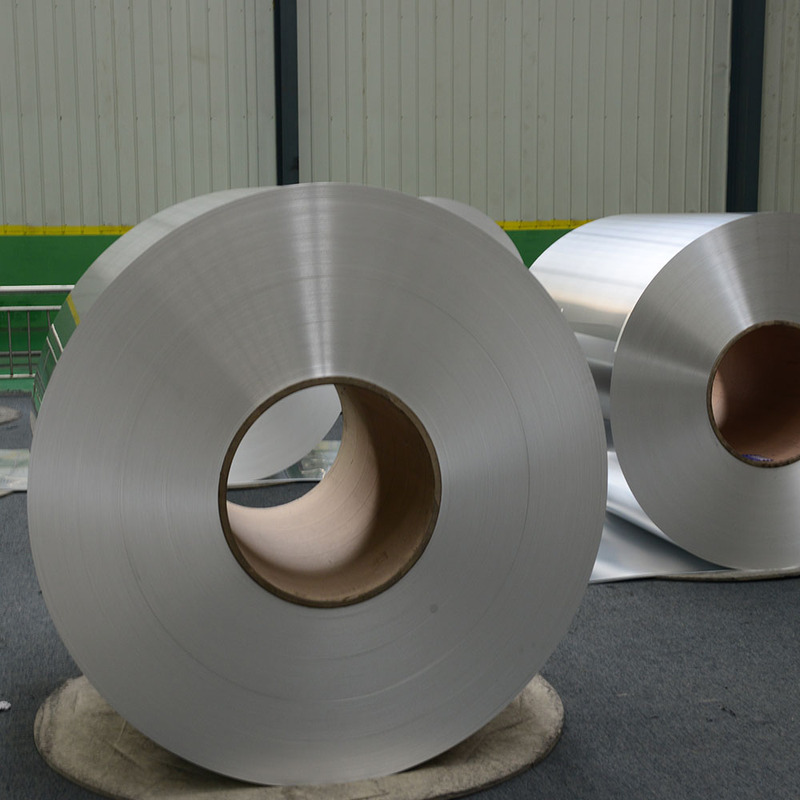 1060 aluminum coil is widely used in power battery soft connection, aluminum plastic panels, lamps, signs and other fields. power battery soft connection, aluminum plastic panels, lamps materials, capacitors shell, etc. 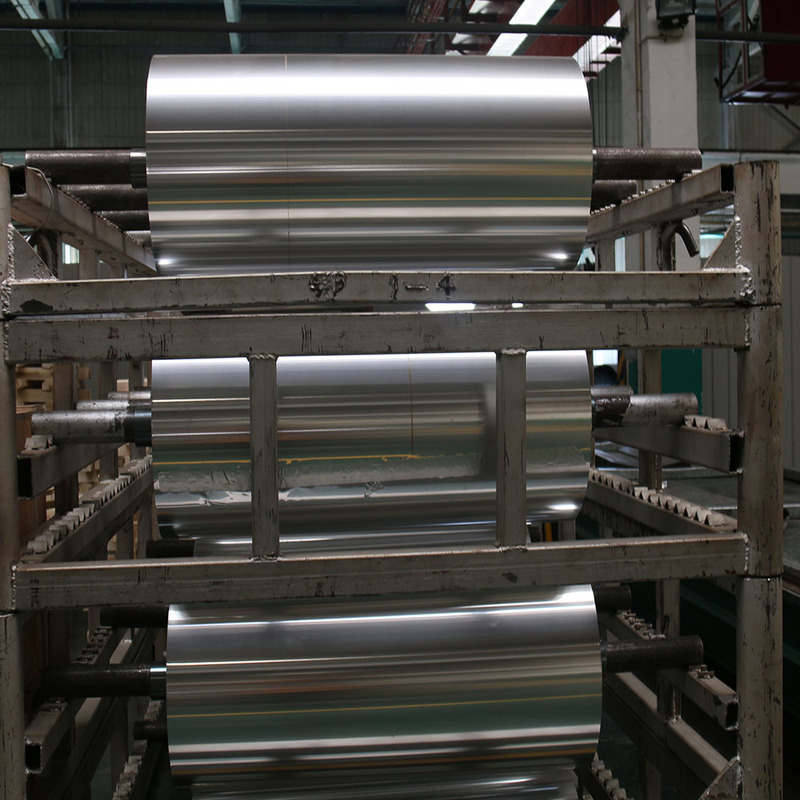 1060 aluminum coil is commonly used in power battery soft connection, CTP-PS plate stock, LED lamps,curtain wall panels, etc. 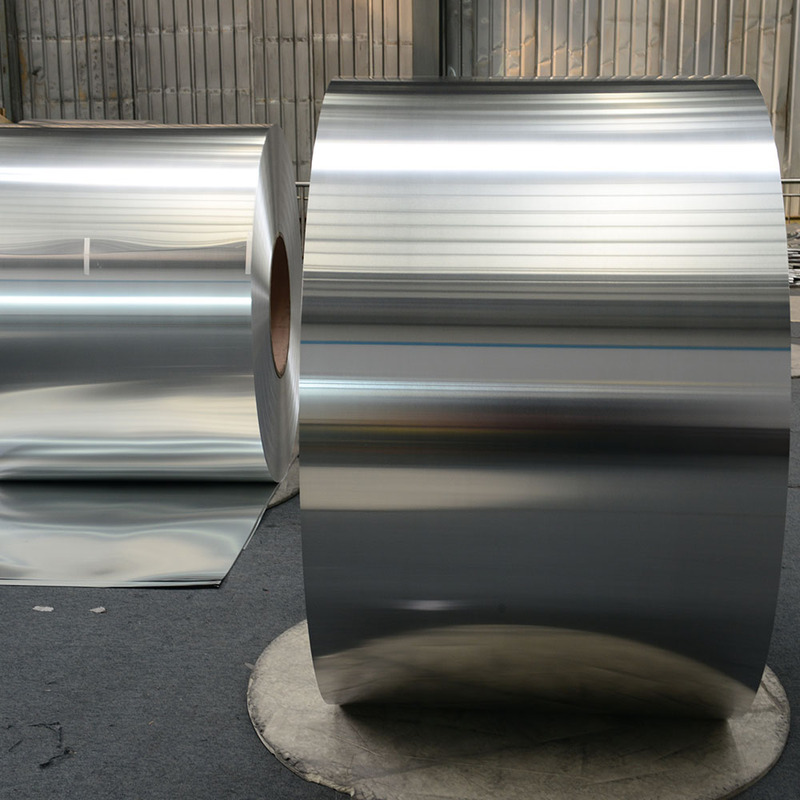 Looking for ideal 1060 Aluminum Coil Mingtai Manufacturer & supplier ? We have a wide selection at great prices to help you get creative. 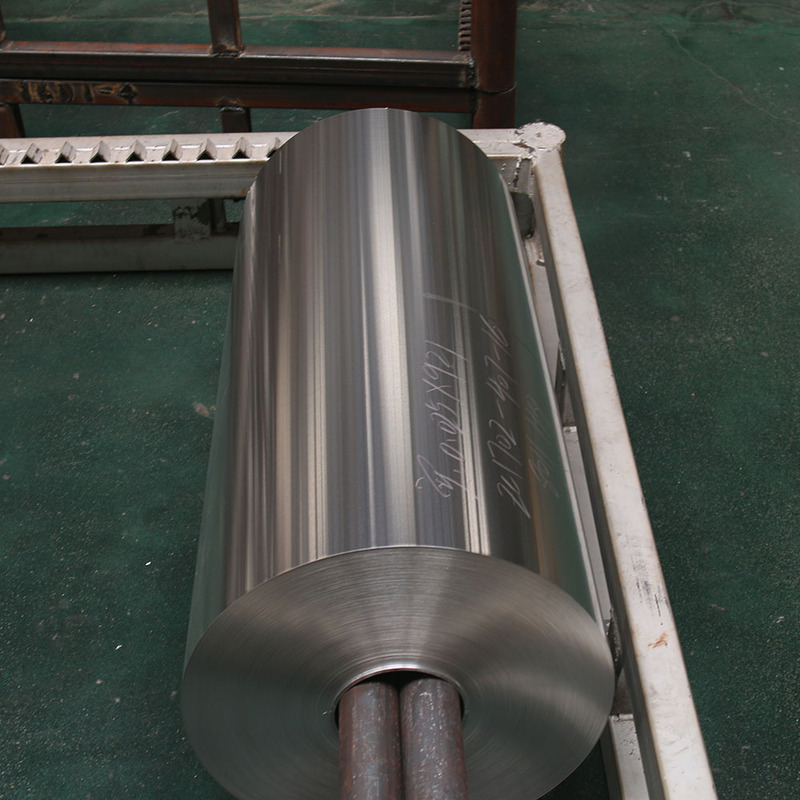 All the 1060 Aluminum Coil Used for Printing are quality guaranteed. We are China Origin Factory of 1060 Aluminum Coil Used for PS/CTP. If you have any question, please feel free to contact us.